If pro athletes were Super Heroes, who would they be? This year we have seen The Amazing Spider-Man 2, Guardians of the Galaxy and Captain America. The Winter Soldier, and X-Men: Days of Future Past are out. Agents of S.H.I.E.L.D. has been big on TV and it seems Marvel Comics are really making a name for themselves in pop culture. But what if these Super heroes were our beloved super athletes? Here is a partial list of what Bacon Sport have come up with. 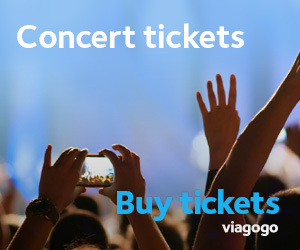 You can find the rest on their website below. The flagship character for the Marvel Comics universe is Spider-Man. The web slinger is known for his speed, agility, and quick thinking more than his strength. He flies through the air like an acrobat to avoid every obstacle in his way, and the one athlete that represents this is Dwyane Wade. 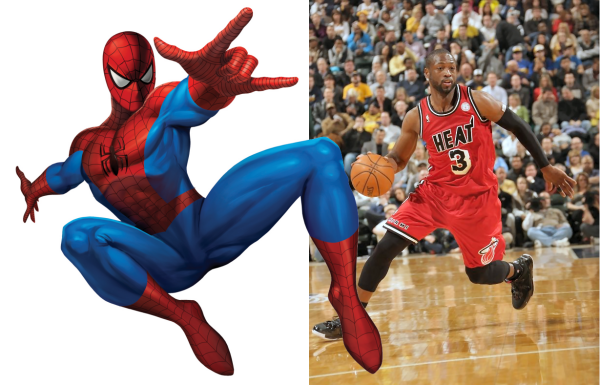 Sure, his knees have been slowing him down as of late, but when he’s at 100%, D-Wade can be an unstoppable force. His body control is one of the best in sports, he’s fun to watch, and even though he likes to go by the name “Flash,” I think Spider-Man is just as accurate. It’s sad that Landon Donovan won’t be on this year’s World Cup team. But when you look at his body of work, he literally is Captain America. He was the leader of Team USA for two of his three World Cup appearances, he’s the all-time leading goal scorer in USA history, when fit he was the best player on the American side of the field, and his mellow personality fit well with leadership. Not to mention, he’s not the biggest guy on the field, which is right where Steve Rogers started before he took the Super Soldier serum. Both Steve and Landon grew into their own versions of Captain America. Both have shown vision, a great work ethic, and the ability to get the job done. Landon Donovan saved the USA against Algeria in the 2010 World Cup. Captain America saved the Avengers and the country on more than one occasion. To both of these guys, we salute you. Cyclops is the leader of the X-Men when they’re out in the field, and he’s usually all business all the time. He’s also known for some of the women he’s dated, specifically Jean Grey. His powers are based on long-rage attacks with an optic beam. Derek Jeter is unquestionably the leader of the Yankees, and he’s very much known for the women he’s dated. Derek has a long range attack with his jump-throw from shortstop, and both Cyclops and Jeter are Mr. Reliable. It’s a perfect fit. Thor is an unstoppable force of nature. He’s the closest thing to Superman that there is in the Marvel universe. He’s Asgardian royalty, and he’s easily the most powerful team mate on the Avengers. LeBron is NBA royalty, he’s an unstoppable force, and sometimes it seems he can fly. 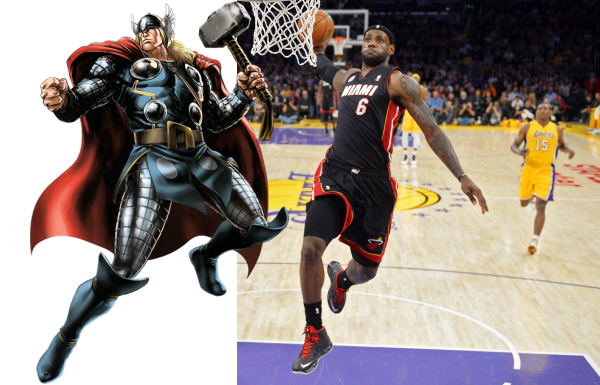 Thor wields Mjolnir the hammer, and LeBron wields a basketball like a weapon. You always want these guys as teammates, and you never want to face off against them because losing is a foregone conclusion. We know Thor isn’t human, and the jury is still out on LeBron.